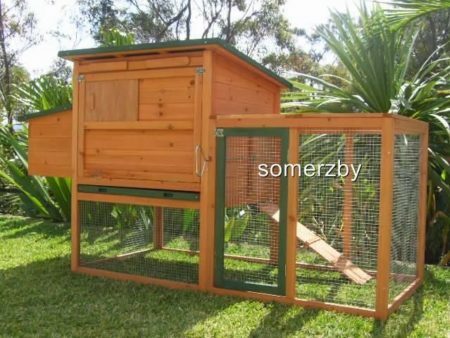 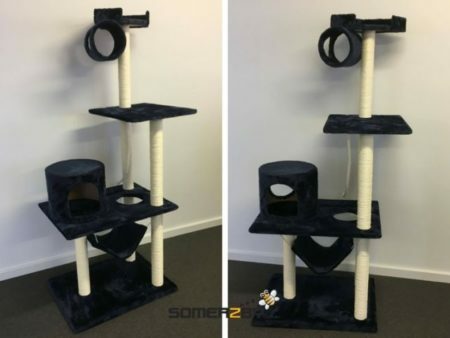 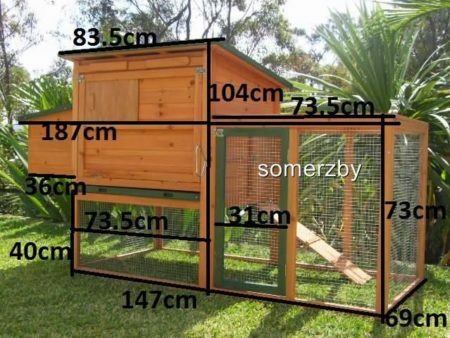 The Somerzby Manor is the ultimate in luxury accommodation for your Cats and Kittens. 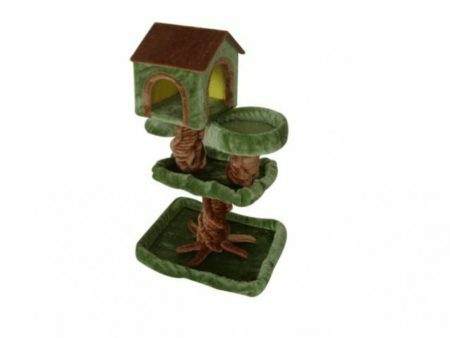 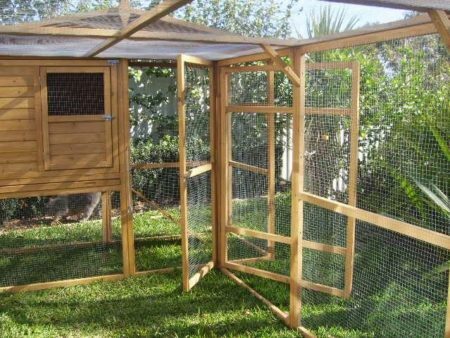 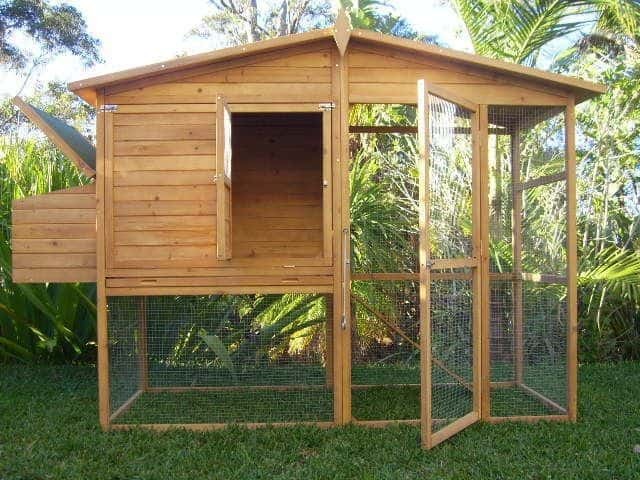 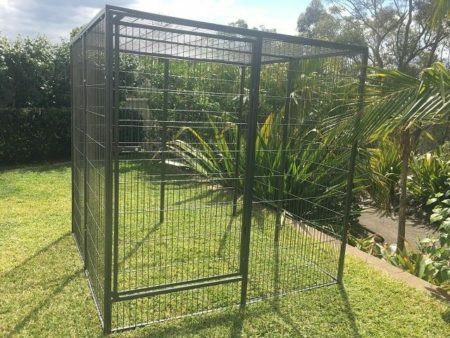 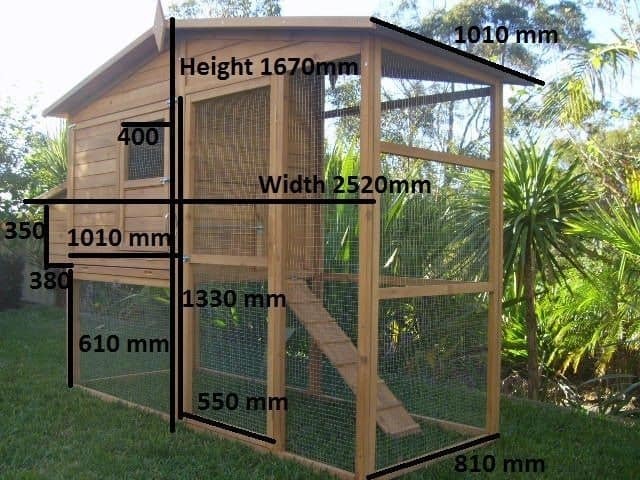 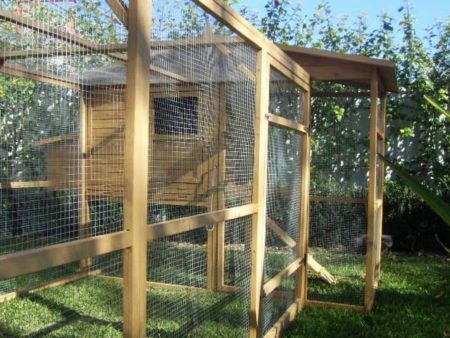 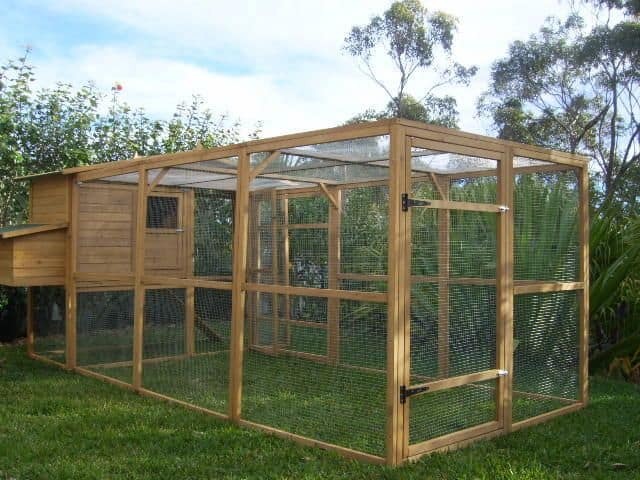 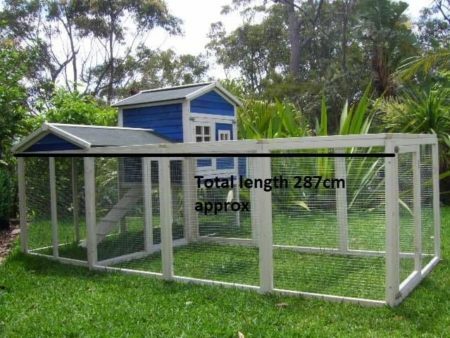 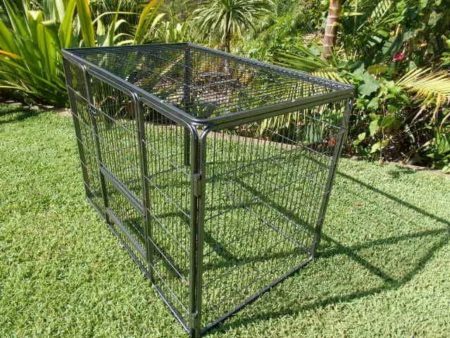 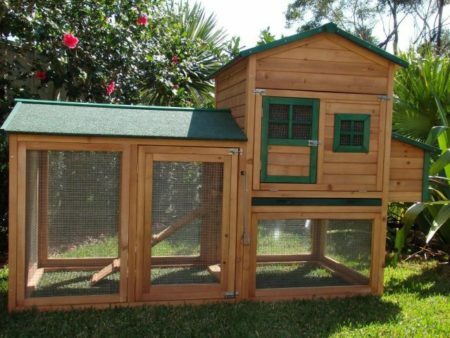 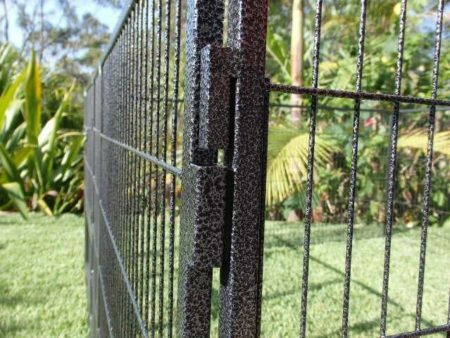 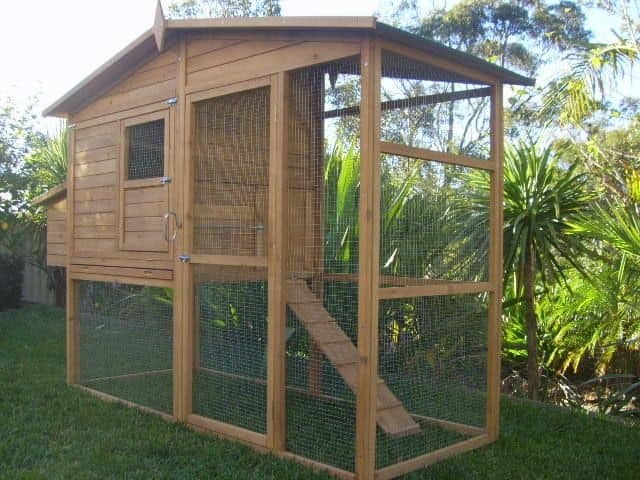 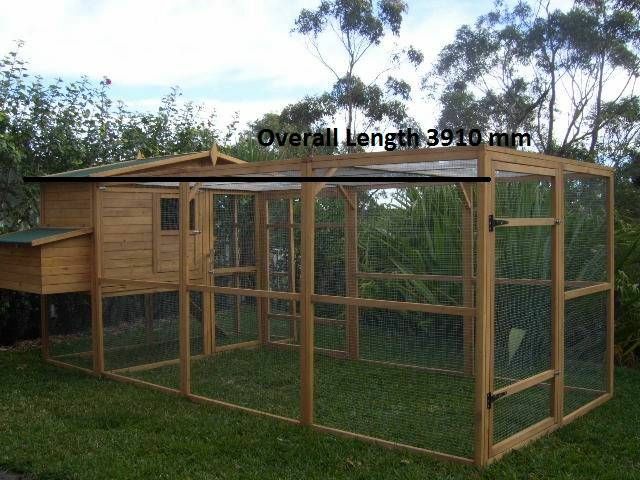 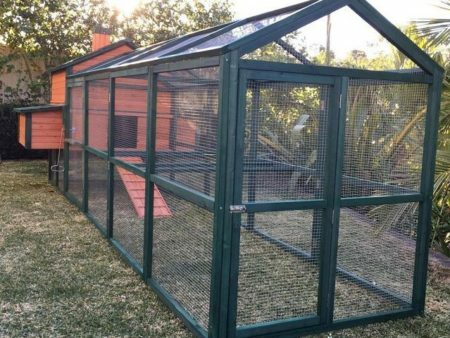 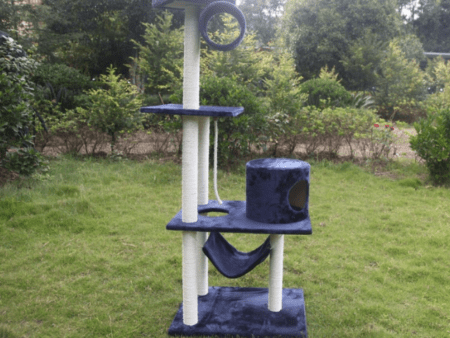 Made with rot resistant fir wood, coated in a non-toxic stain and covered in Galvanised wire mesh- you know your Cats will be safe. 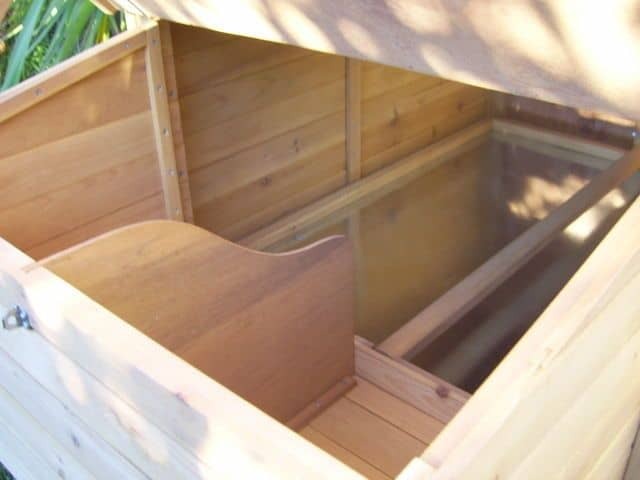 It includes a ramp to the resting box. 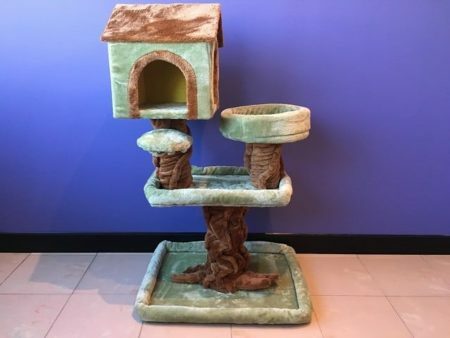 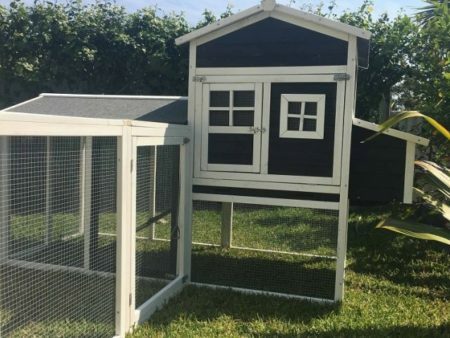 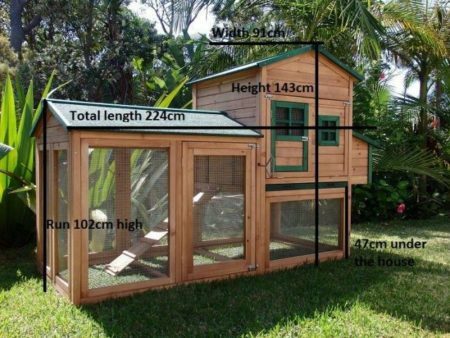 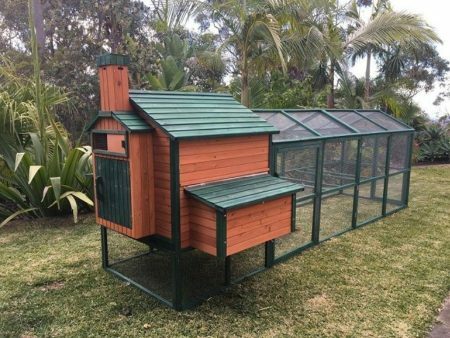 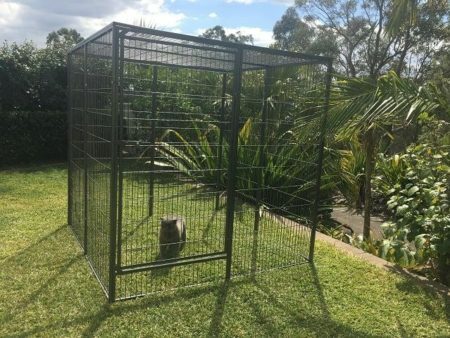 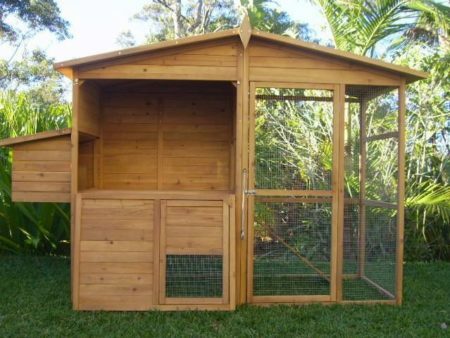 This new updated model can house up to 3 Cats (more with the run attached) and features a large front opening for easy access and cleaning. 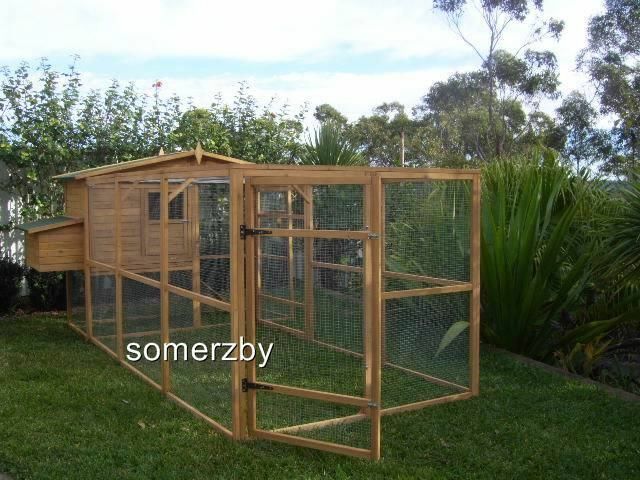 Somerzby Manor Plus Large Run is huge and spacious for comfortable living.